All the bungalows/rooms at the Samui Beach Resort stand in a tropical garden right on the quiet beach of Lamai. They range from rooms with fan , hot water and TV to superior bungalows with air-conditioning, flatscreen, mini fridge and hot water. The Beachside Restaurant is available to guests, with friendly staff and excellent European and Thai food at extremely reasonable prices. Come and sit on our terrace and enjoy the view where you can have breakfast every morning. 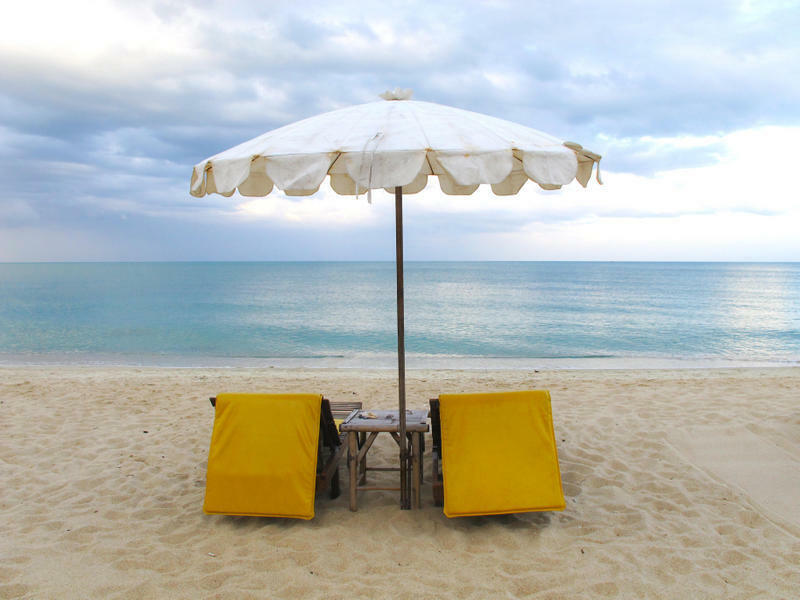 Samui Beach Resort is ideally located if you want to spend some time in Koh Samui. close to the town center.